ON ORCHESTRA, MEZZANINE & CENTER BALCONY SEATS! Musica Sacra Professional Choral Music at Its Finest! 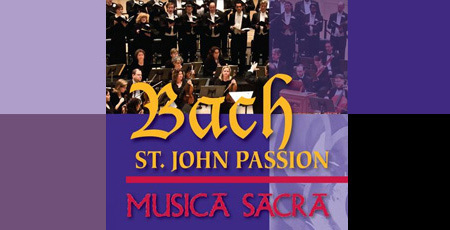 Bach: St. John Passion, Bach at his Best!